So the new bike is working out fine, just got a few niggles to sort, but all in all it is a better bike than my last Carrea. 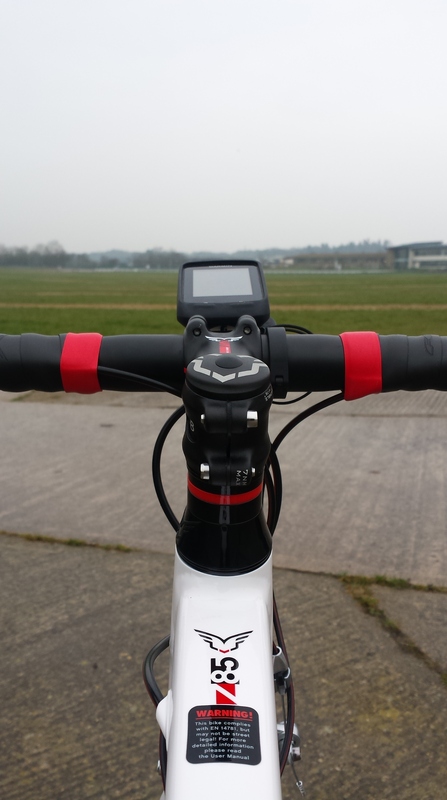 I’ve put in over a hundred miles on it so far, and apart from the saddle, it has been a comfortable and enjoyable ride. I don’t think it is faster than my older bike, it does however make hills a damn sight easier. Thats where the speed aspect hits, on the ascents. So far this year, I have clocked 452 miles, putting me well on target to reach my goal of 1000 miles this year, in fact, smash that goal if kept the same. I’m currently 44% complete on my goal, so yeah, it should fall. I did a ride the other day before work, and clocked just over 17 miles, without thinking I had gone quite that far. This bike is just so easy to cruise on. On that ride, several personal bests fell too, some of them without me even trying. All in all, I love the new bike, and am really enjoying it. For the last few days, I’ve been riding around on a new bike. I now have a Felt Z85. 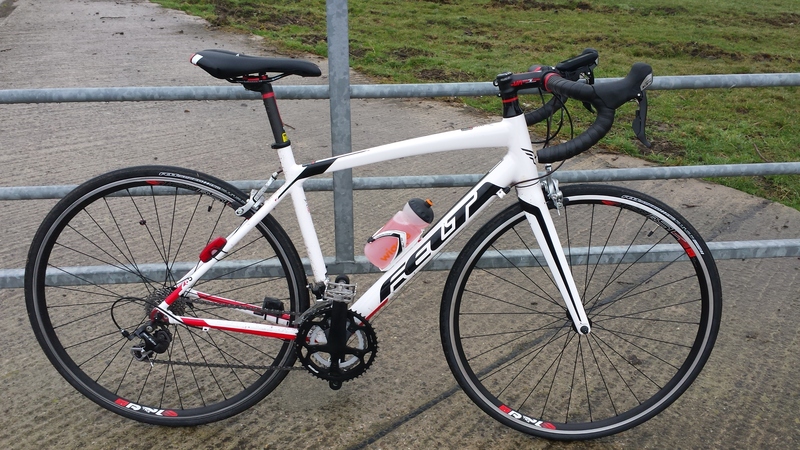 It’s a great bike, and apart from a an issue with the saddle being really uncomfortable, and the front derailleur needing some work its a lovely ride. I think I’ve sorted the saddle issue with repositioning it, but only time will tell. The Derailleur issue, I probably get Veloheads to take a look at that and do it properly. I’ve clocked nearly 60 miles on it so far, and enjoyed it. I’ll write more about the bike after I’ve ridden it for a bit longer. Hopefully, now I’ve adjusted the saddle onto the level, and moved it forward slightly the comfort should come. As I say, Only time will tell.